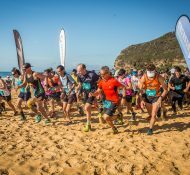 The sun was shining on Saturday as over 650 runners tackled the challenging and beautiful Bouddi Coastal Run, completing the stunning 14km or 21km course, starting and finishing at Putty Beach. Congratulations on securing your entry to experience some of the best trail running found anywhere. This truly is one beautiful location to host an event. We hope you are looking forward to the Bouddi Coastal Run next weekend. 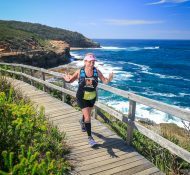 The Bouddi Coastal Run is now less than two weeks away. Congratulations on securing your spot in this sold out event. We look forward to seeing you on the start line. 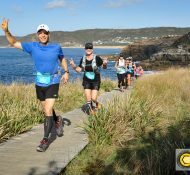 Entries for Bouddi Coastal Run are now 75% SOLD OUT! 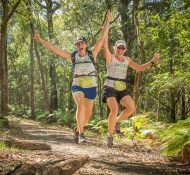 If you're looking to experience a truly stunning trail run, then you can't go past this event on Saturday 27th October 2018, held on the Central Coast of NSW. 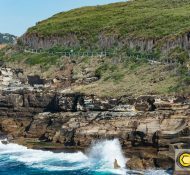 Entries are being snapped up for the popular Bouddi Coastal Run 2018! 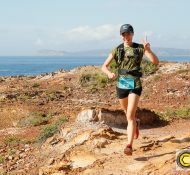 This 14km or 21km trail run sold out last year and we expect it will sell out within the next month as the event is now 60% full. 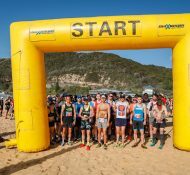 Entries are now open for the very popular Bouddi Coastal Run 2018! Be sure to set your alarm on Monday morning for your chance to score an entry to the relatively NEW and very popular Bouddi Coastal Run 2018!